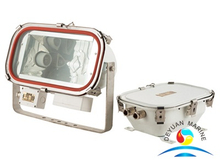 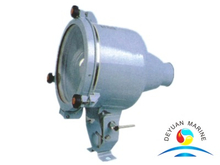 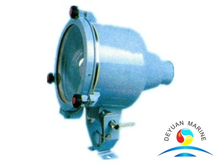 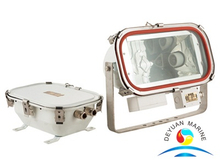 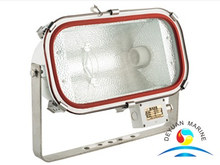 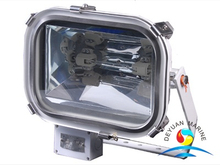 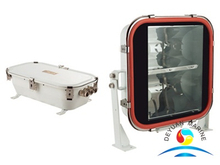 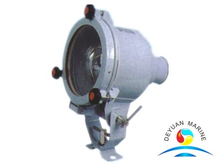 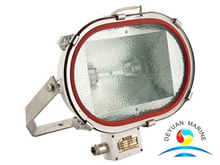 Flood light was designed to provide illumination in outdoor place such as ship,dock,port,storeplace and petroleum platform etc. 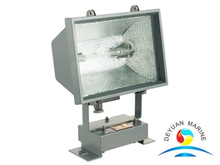 Light body was usually made of stainless steel,with toughened glass lampshape. 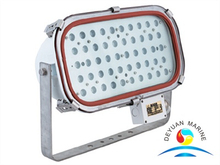 200W,250W,300W,400W,500W,1000W light power are for option,illuminant can be tungsten halogen lamp,high pressure sodium lamp,metal halide lamp,all our flood lights are approved by CCS. 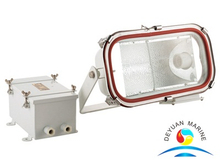 If you are interested,pls send me inquiry in details,then our sales team will send price asap.